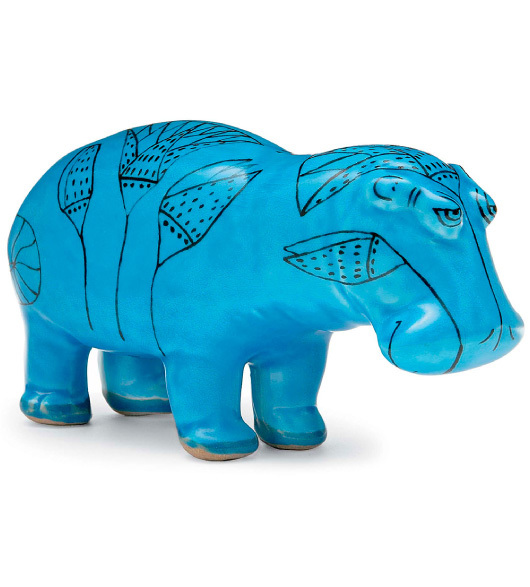 You don�t have to be the Louvre, The Metropolitan or the Nasher to own a small sculpture. Our reproduction small sculptures are made in conjunction with the Metropolitan Museum so they are vetted by a curatorial eye. 50% of the proceeds go to the Metropolitan Museum. Even people who only buy original artwork will appreciate these small sculptures. They are scaled reproductions made of hand patinated bronze. Each of our small sculptures comes with a card from the Museum telling the history of the sculpture. 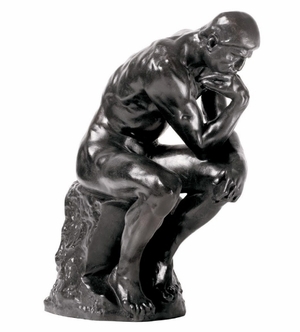 Let a small sculpture of The Thinker by Rodin inspire you on your desk. Or send The Thinker to someone to say you are thinking aobut them. 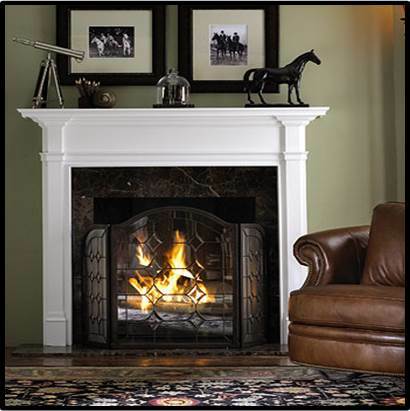 Perfect for a table, a mantle or desk in your home. 7 1/2''H x 6''L x 4 1/2''W. 13''H x 17''L x 4''D. 8''L x 3''W x 4 1/4''H. Auguste Rodin ( French, 1840-1917) is famous for a number of sculptures but his sculpture of �The Thinker� is one of his most famous. It was part of a group of small sculptures he took from his work The Gates of Hell which he designed for a museum in Paris. The masterpiece Gates was only completed after he died but the smaller freestanding sculptures were completed in his lifetime. Our Rodin small sculpture is a reproduction of a sculpture in the Metropolitan that was cast about 1910 from an original 19th-century sculpture by Rodin. It seems appropriate that the Met Museum has made even small sculptures of Rodin�s work that we can all enjoy. The dancer and the horse small sculptures by Degas are truly graceful gifts and the Statue of Liberty and Lincoln are historic gifts. You will be the most creative, unique gift giver on your block and the most artsy one.